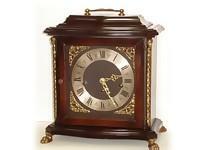 Let our experts provide you with the "gift of a clock." 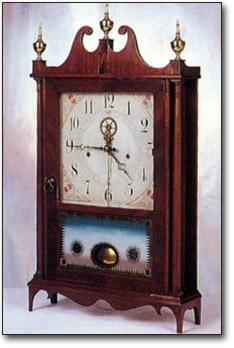 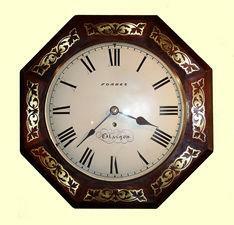 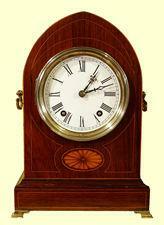 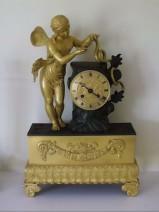 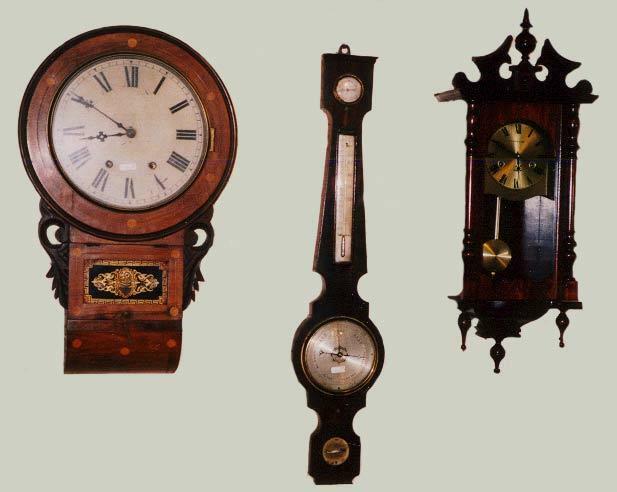 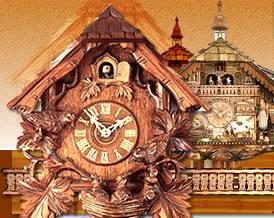 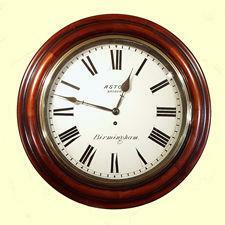 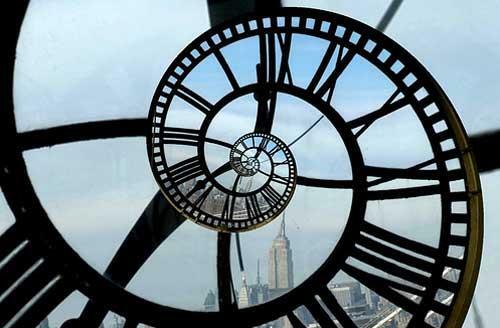 Clocks of every kind - from wall clocks to grandfather clocks. 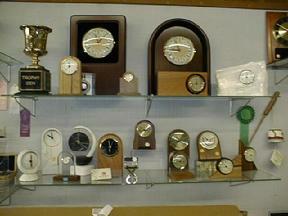 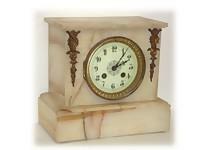 Clocks are one of my passion, which is why I have been providing the "gift of Clocks" for nearly 20 Years now. 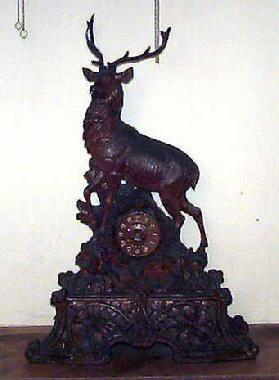 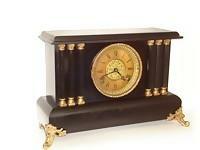 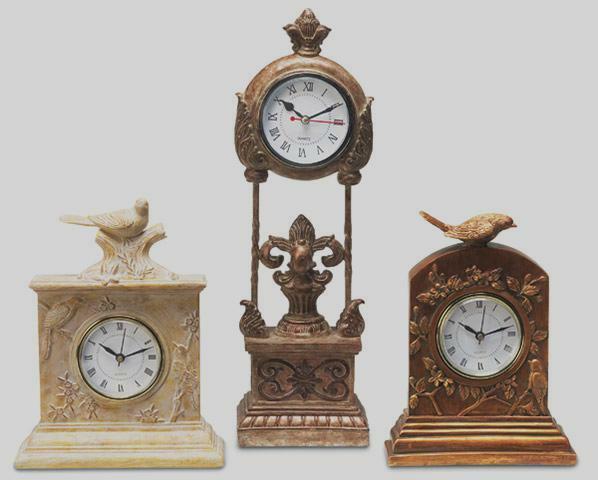 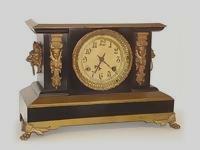 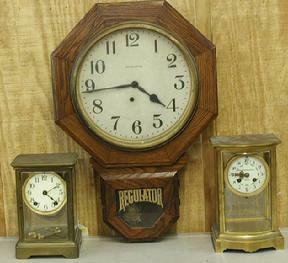 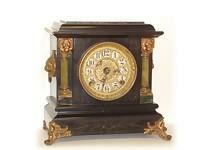 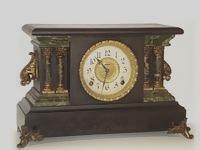 With these distinguished collections of traditional and contemporary mantel, wall and grandfather clocks. 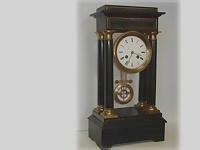 Our site is also a source for clock information. 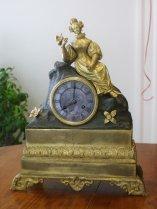 Stop by West Saint Paul Antiques today.